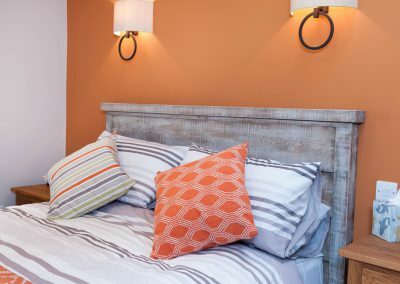 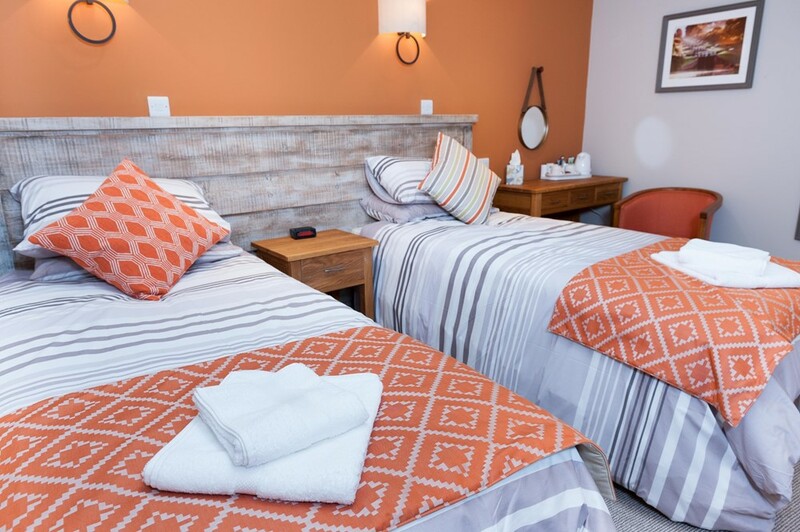 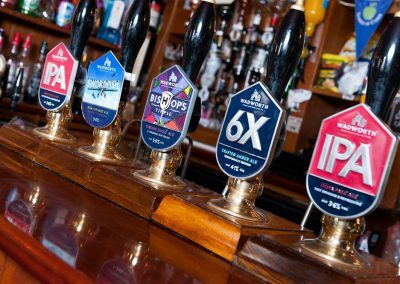 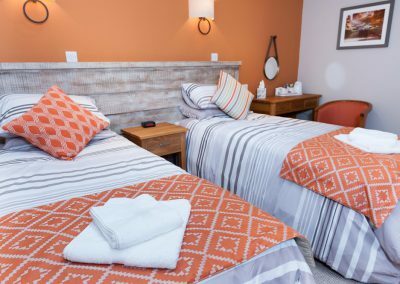 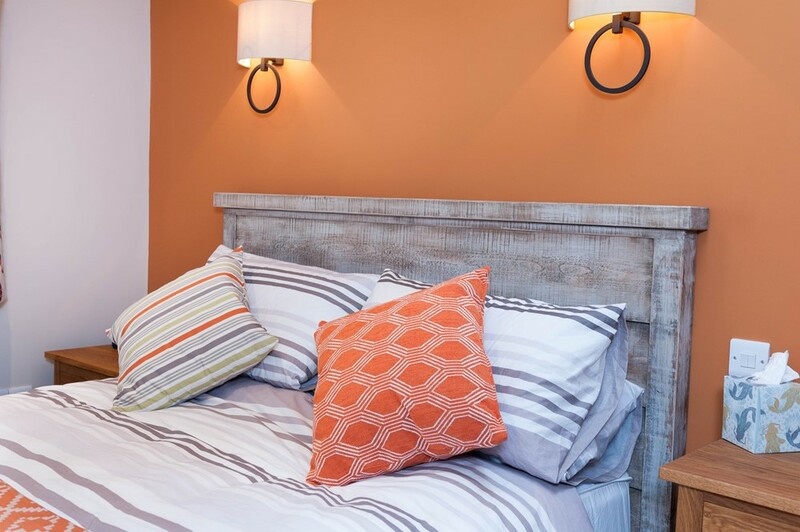 Our fantastic new rooms have recently been built at the foot of our beer garden, finished to a high standard and offering full en-suite facilities, television and tea & coffee making facilities. 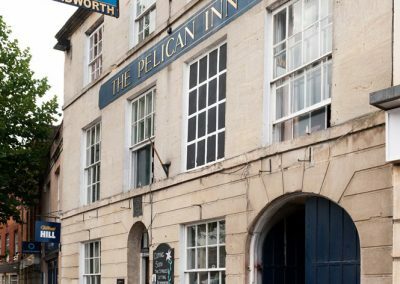 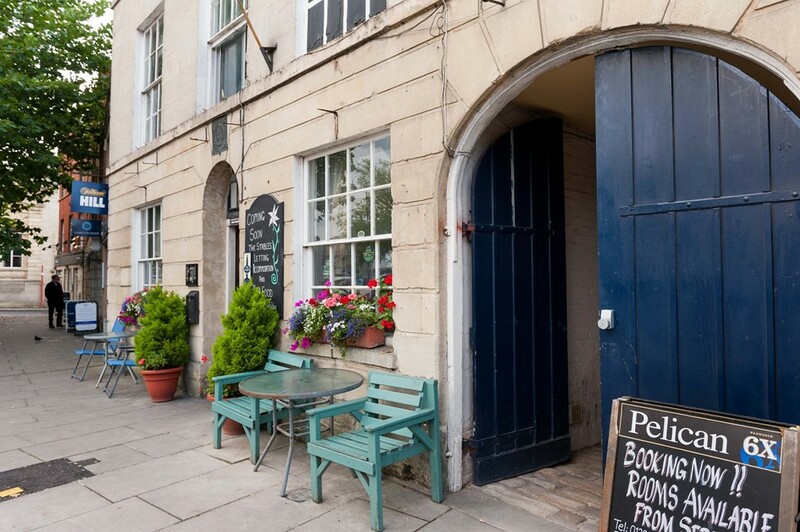 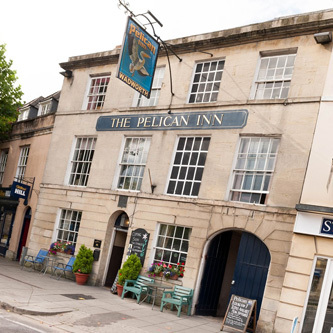 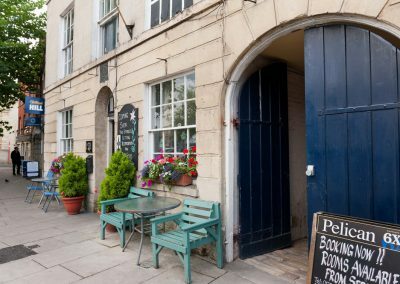 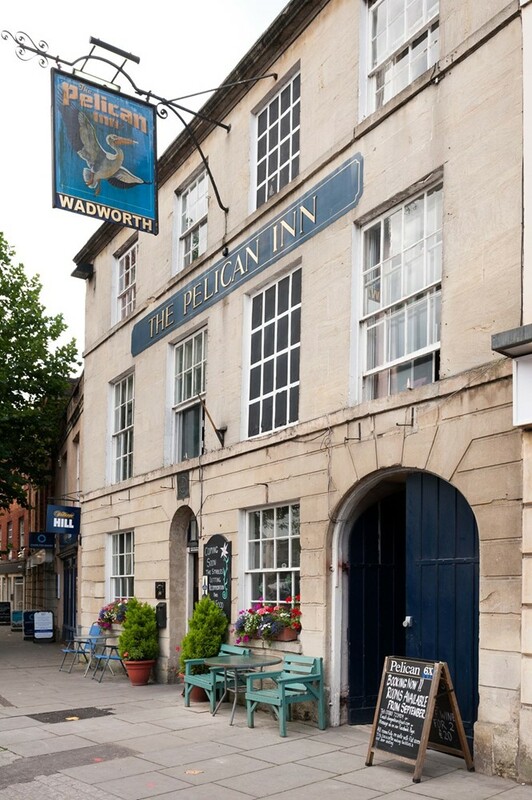 For best rates, book directly with us by calling 01380 723909 or email us on info@pelicaninndevizes.co.uk. 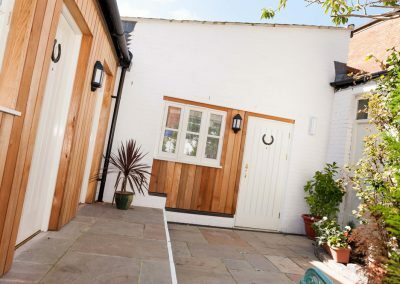 Originally a Coaching Inn on the main route to London we are very pleased to announce that we are now able to offer overnight accommodation in our converted stables area. 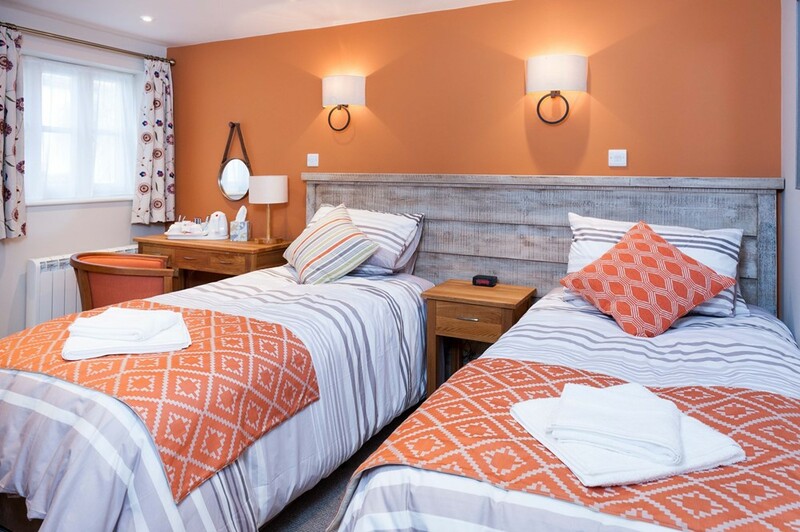 Our beautiful new rooms are separate to our main building at the foot of our Beer Garden and offer independent access. 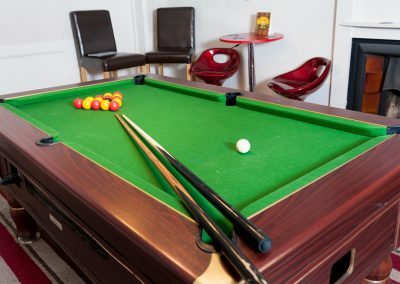 Finished to a high standard, all rooms are fully en-suite with flat screen TV’s and tea and coffee making facilities. 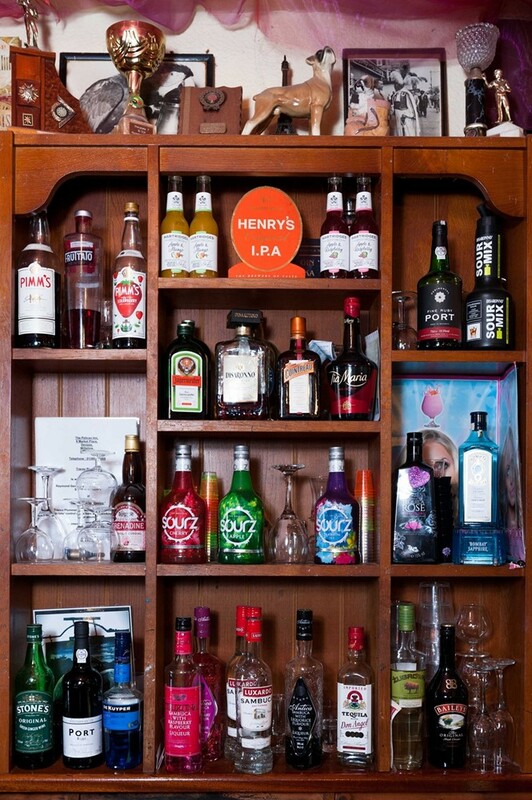 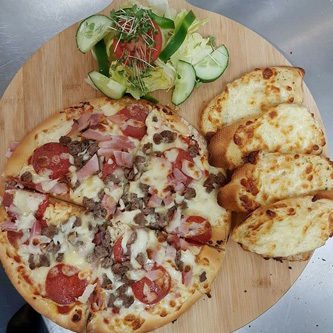 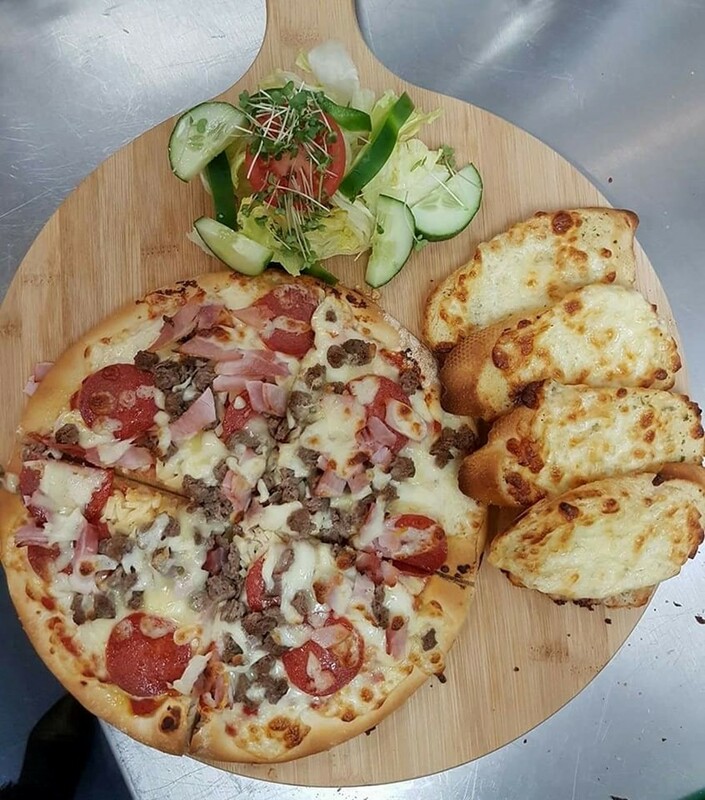 Our Bar Menu offers something for all tastes with regular home cooked “Specials” for you to try. 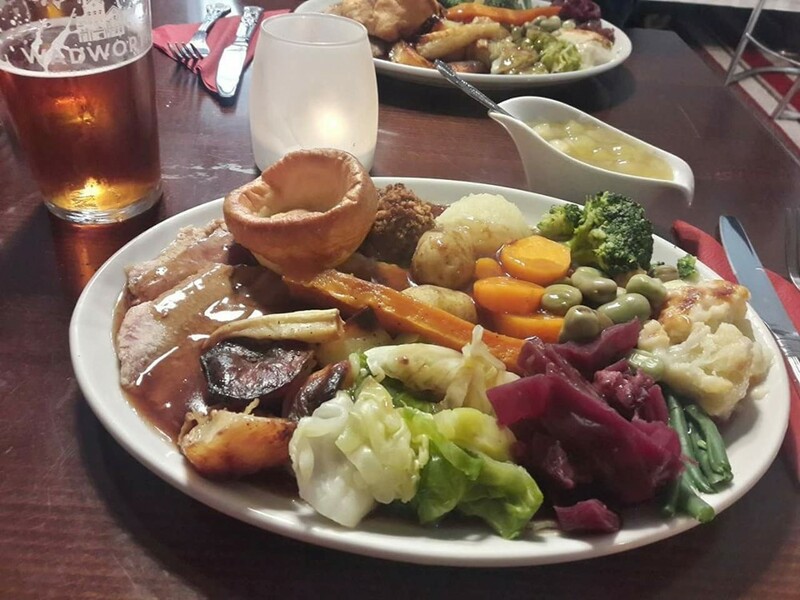 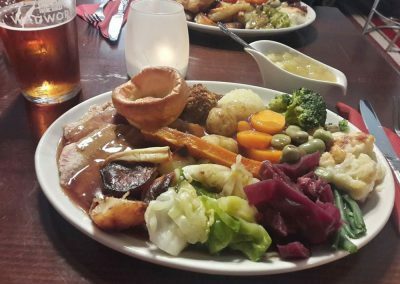 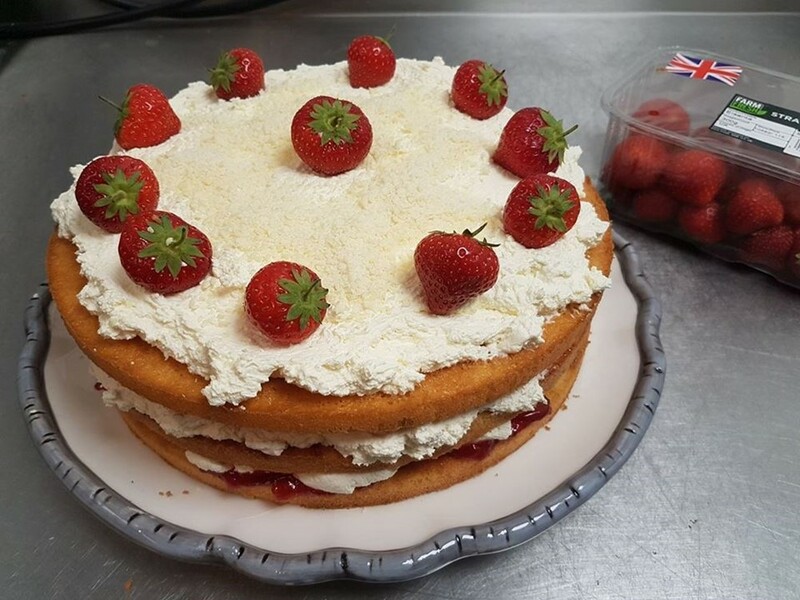 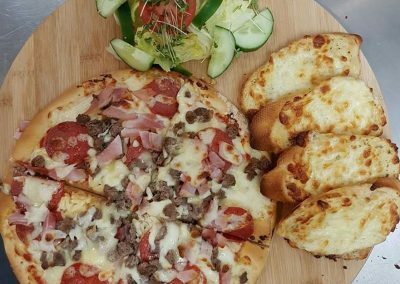 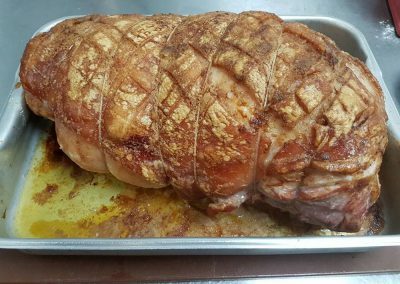 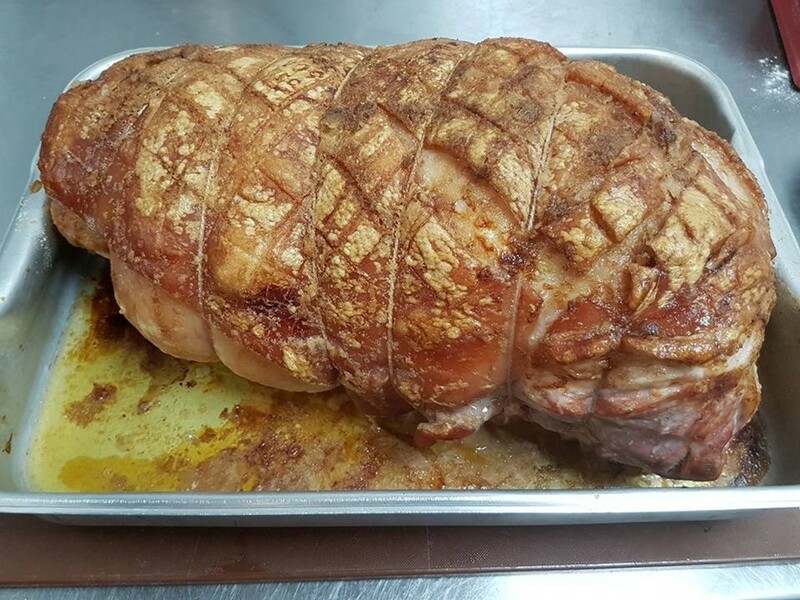 Most of our dishes are available to eat in or takeaway if you prefer. 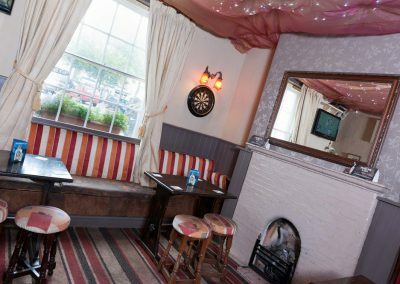 We have both Pool and darts teams but are always looking for new up and coming players to join our friendly bunch! 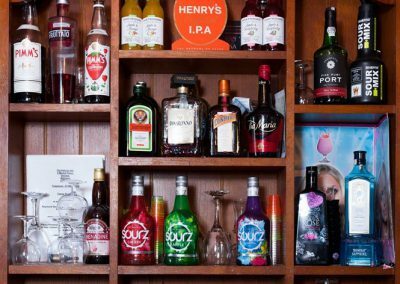 Saturday nights are Party Night with a Karaoke Disco every Saturday night from 8pm to 1am by Krazee Devil Karaoke. 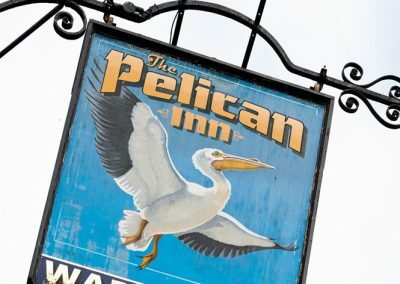 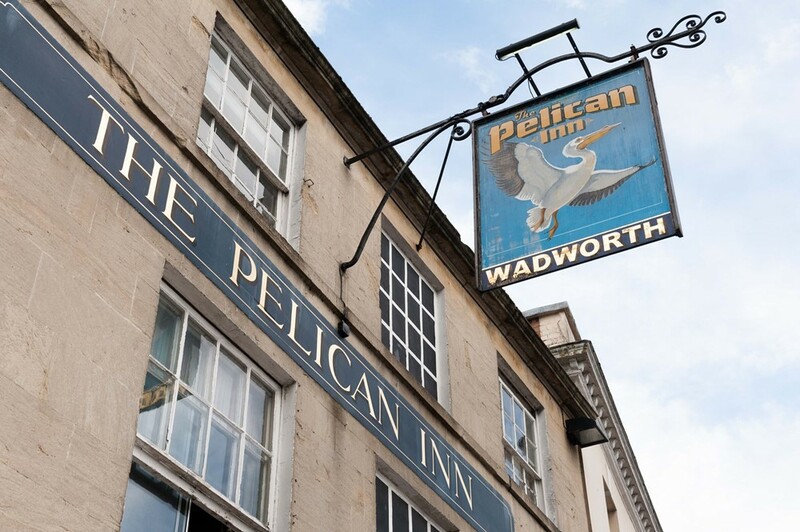 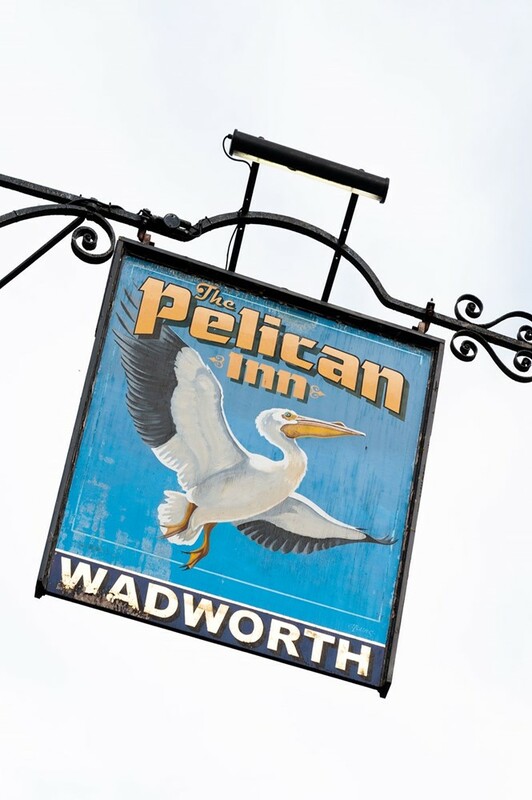 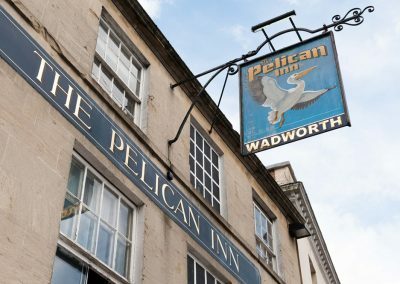 The Pelican has now been in our family for over 60 years spanning four generations. 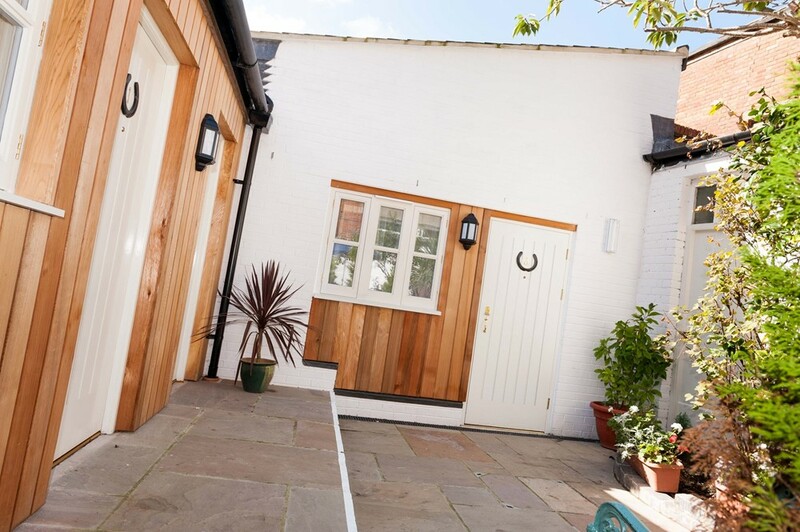 We pride ourselves on offering an unbeatable welcome to all!! 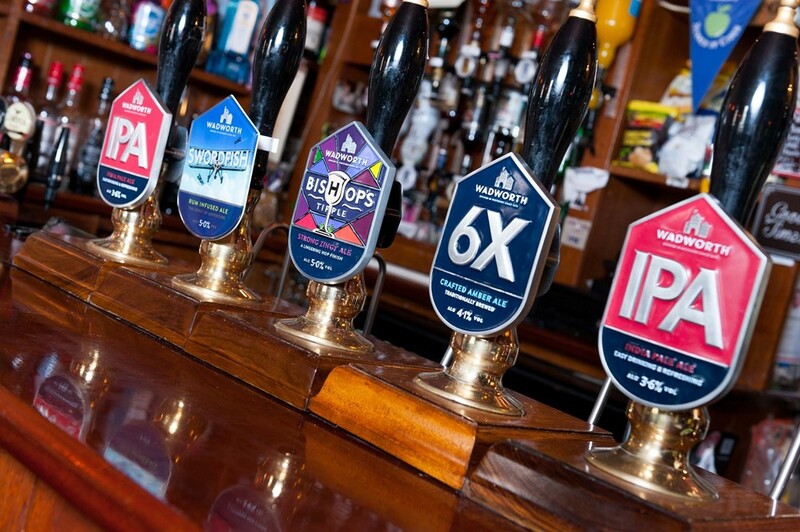 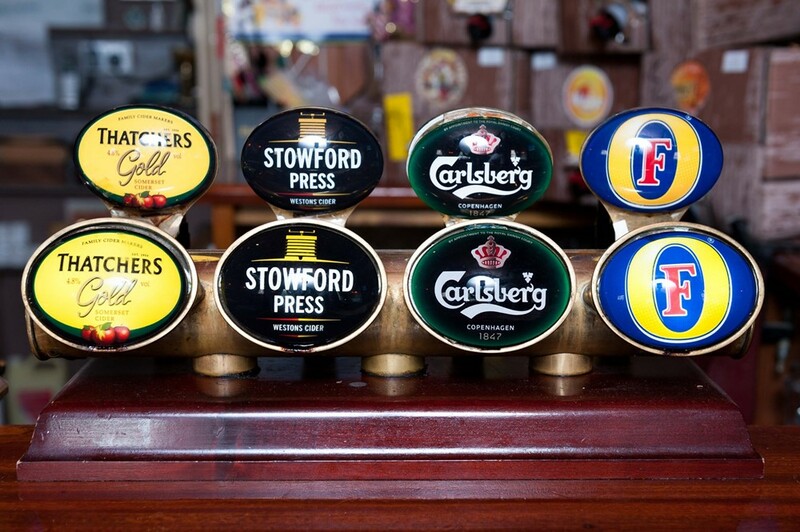 We are a Traditional English Public House in every sense. 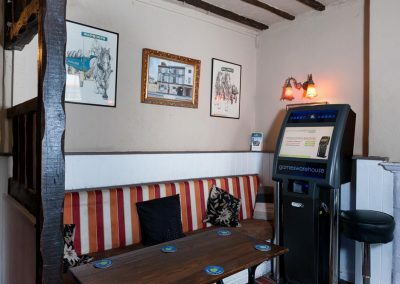 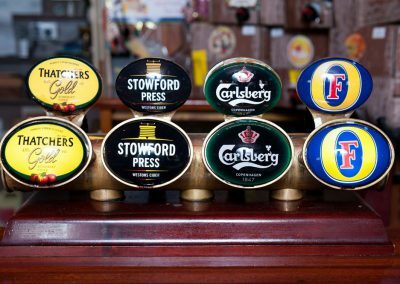 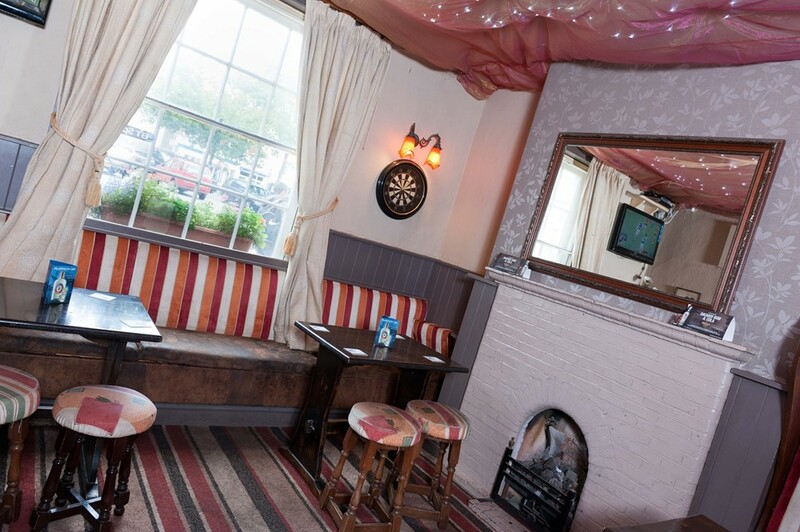 Three Bar areas offer something for everyone with inviting fires in the Winter months and televisions in all areas covering the sporting events available on BT Sport. 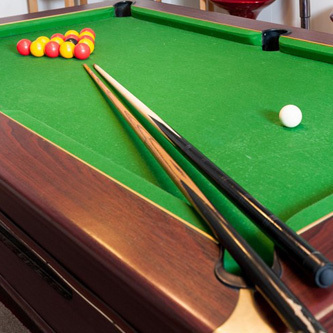 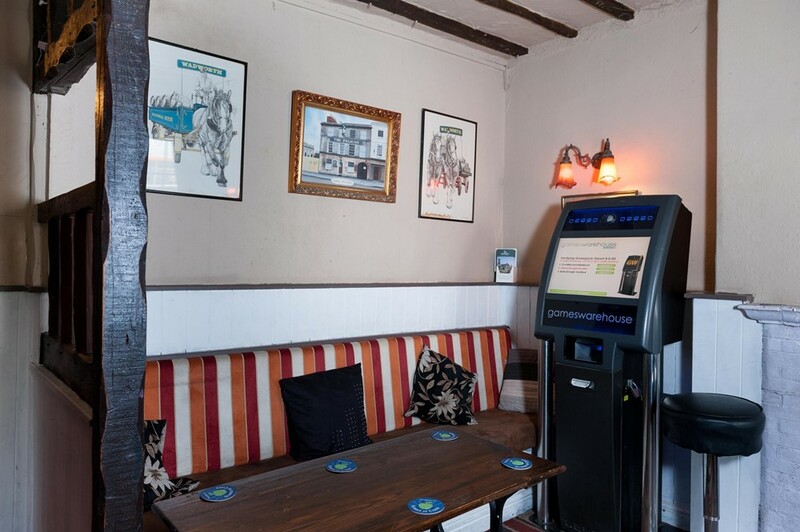 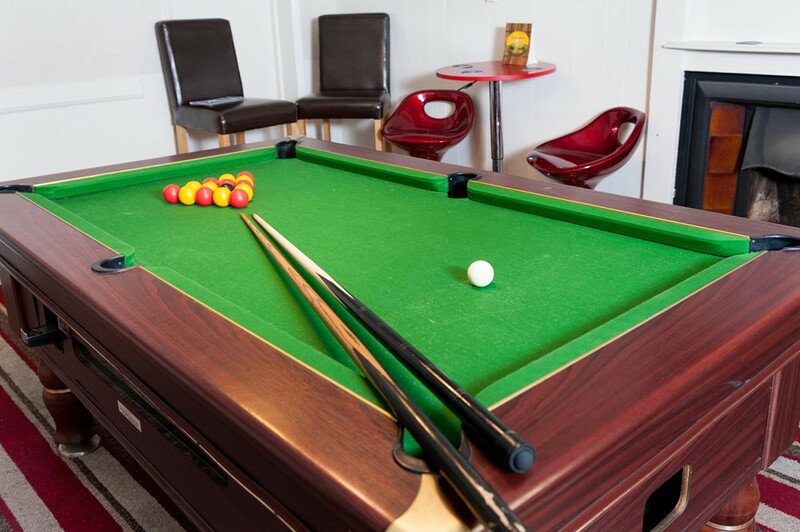 Our games room comes fully equipped with a pool table, dart board and juke box to keep you entertained. 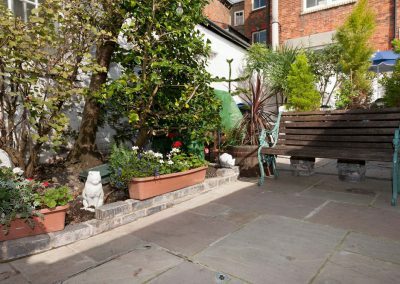 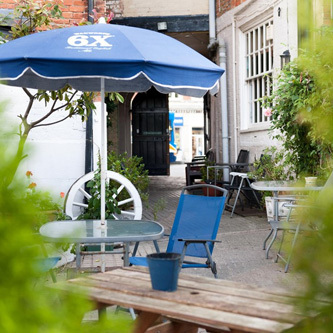 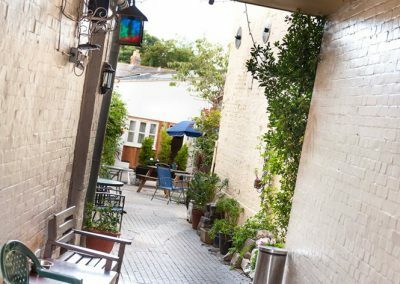 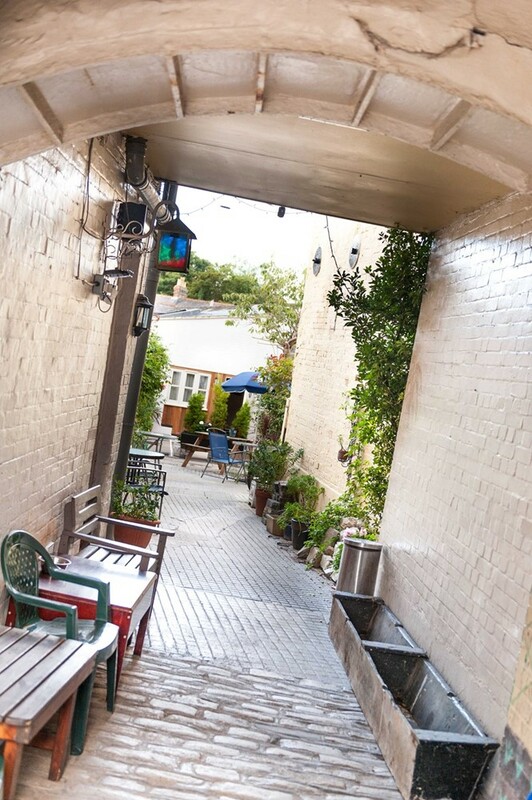 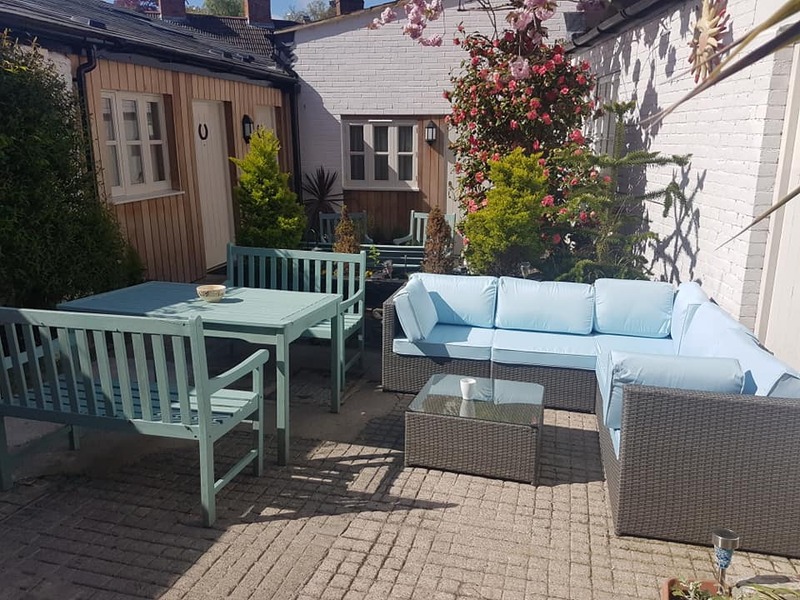 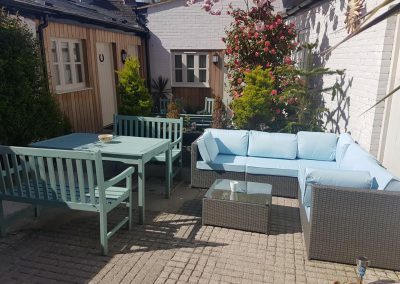 The Beer Garden is a suntrap in the warmer weather offering a haven in the middle of the Town.